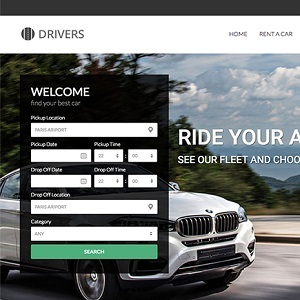 Drivers has been created for all the kind of Vehicles Rental Agencies that has a hiring service of any type. 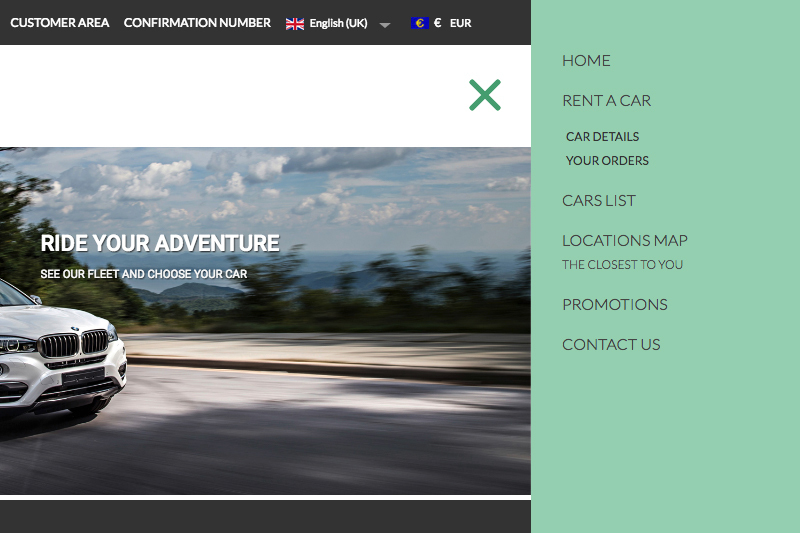 Drivers if fully compatible with our last version of the component Vik Rent Car and all its functionalities. Choose and enjoy one of six colours for your website. 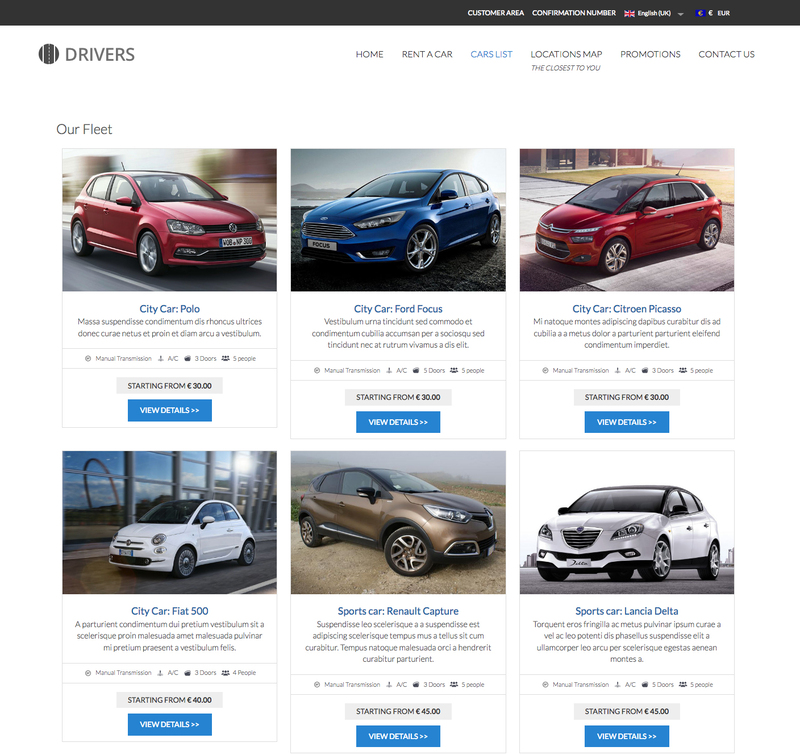 The Drivers template was built to fit with the Vik Rent Car component's requirements. 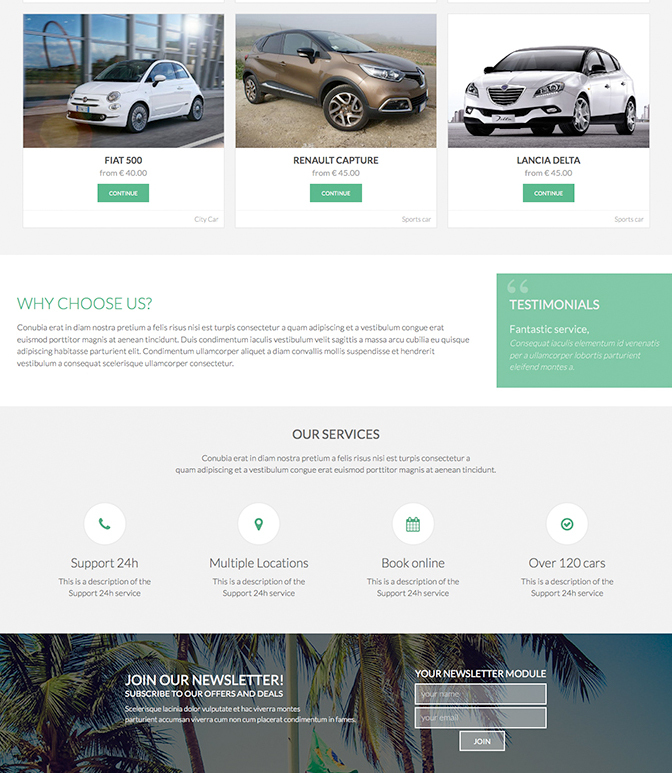 Discover how the Vik Rent Car pages have been displayed with all the graphic details customized for this template. 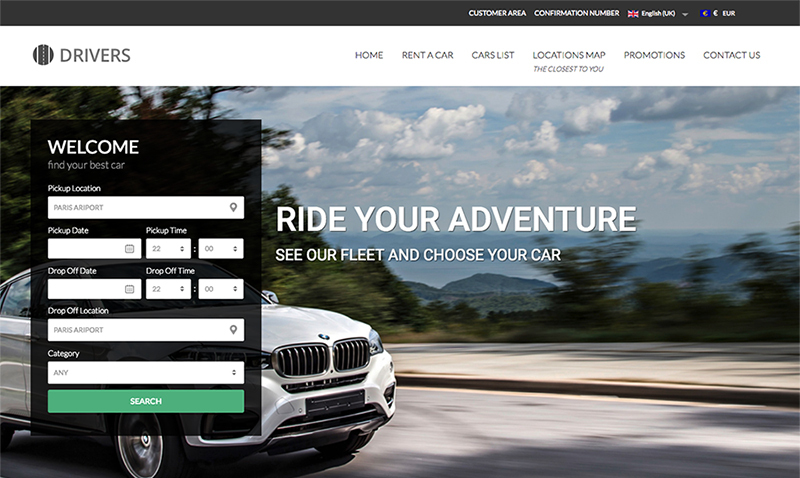 Check for example the Cars list and Cars details page to have an idea of how your Company and its rental services will look like. 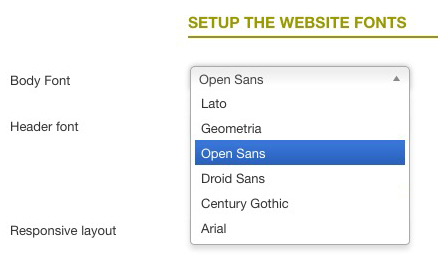 Drivers offers a clean menu design for your website.